No one will deny that the Iron Man is one of the most popular and profitable heroes in the past 10 years. 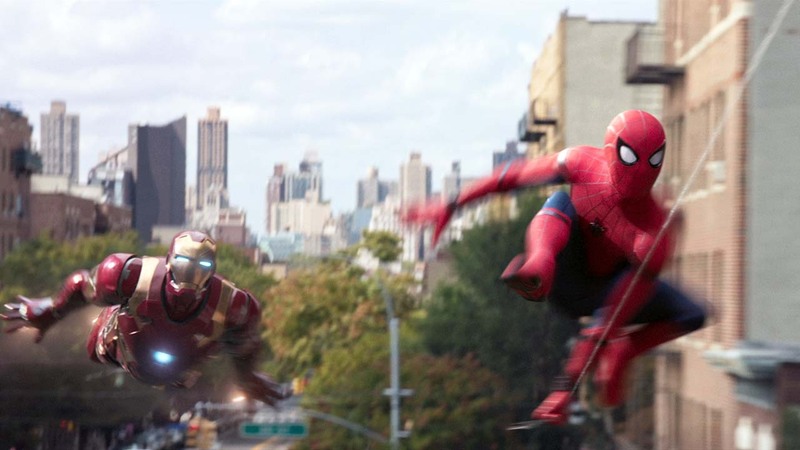 Therefore it is no wonder that Sony was begging for Marvel's help by inviting the Iron Man character to the upcoming movie 'Spider-Man: Homecoming'. As a result, you will see Tony Stark wearing the latest Iron Man suit Mark 46 XLVI, which made its debut in the movie 'Captain America: Civil War', again in the cinema all over the world. And definitely, the wearable Iron Man Mark 46 XLVI armor costume suit will be the super stellar character for cosplayers in comic con all over the world. This entry was posted in Secret,Iron Man Suit Mark 46 XLVI Wearable Armor Costume R&D Milestones,Iron Man Suit Mark 46 XLVI Wearable Armor Costume R&D Full History and tagged buy Iron Man Mark 46 armor,buy Iron Man Mark 46 costume,buy Iron Man Mark 46 suit,buy Iron Man Mark 46 helmet,buy Iron Man Mark XLVI armor,buy Iron Man Mark XLVI costume,buy Iron Man Mark XLVI suit,buy Iron Man Mark XLVI helmet,cosplay,costume,wearable Iron Man Mark XLVI armor,wearable Iron Man Mark XLVI costume,wearable Iron Man Mark XLVI suit,wearable Iron Man Mark XLVI helmet,comic con 2017,Captain America: Civil War,Spider-Man: Homecoming on Dec 20,2016.